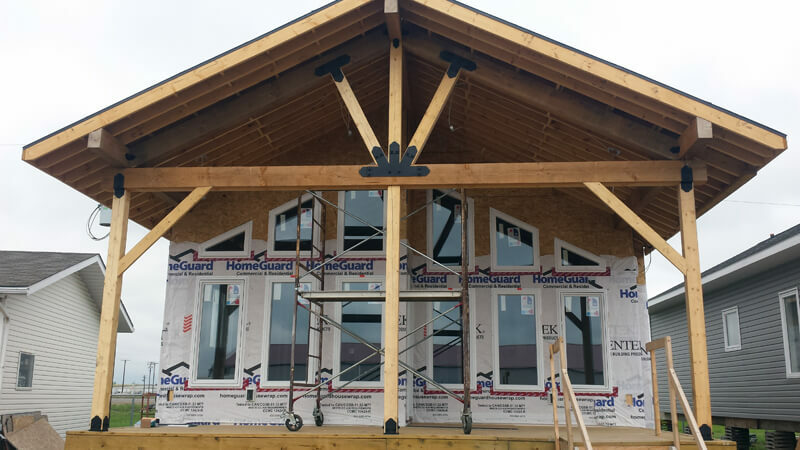 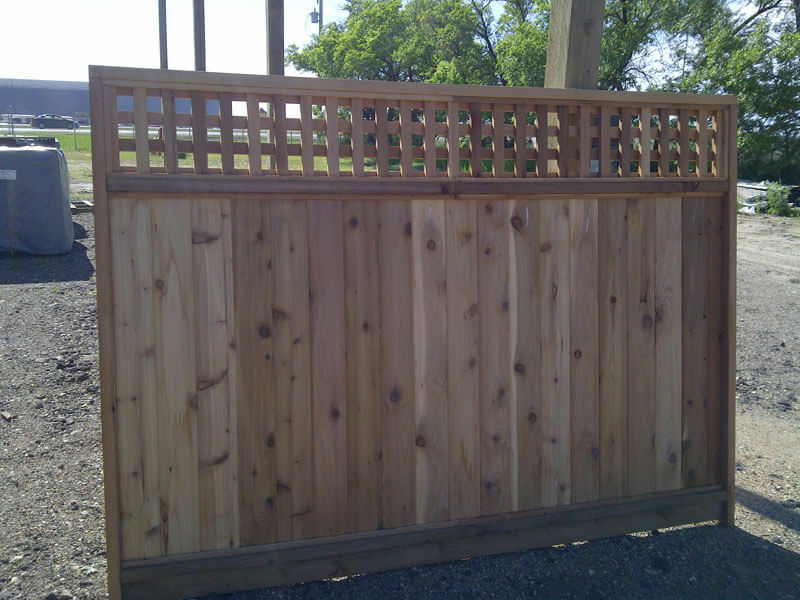 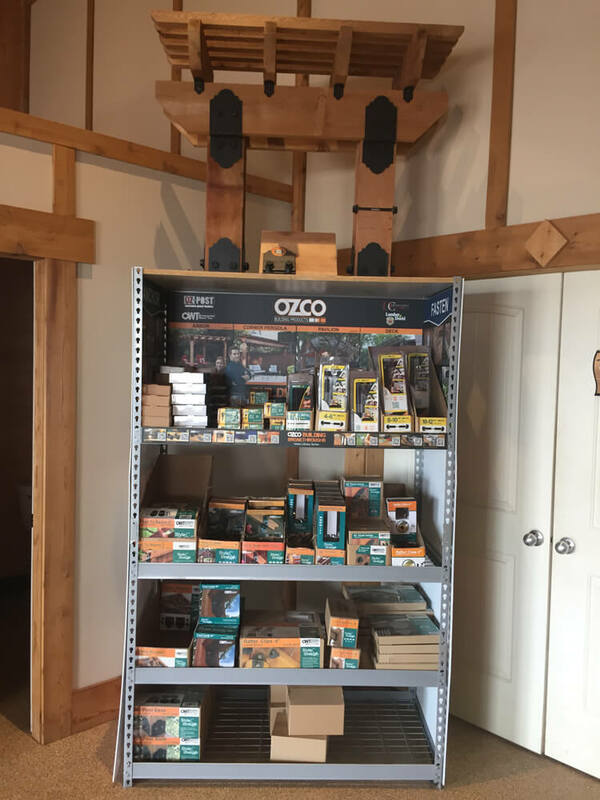 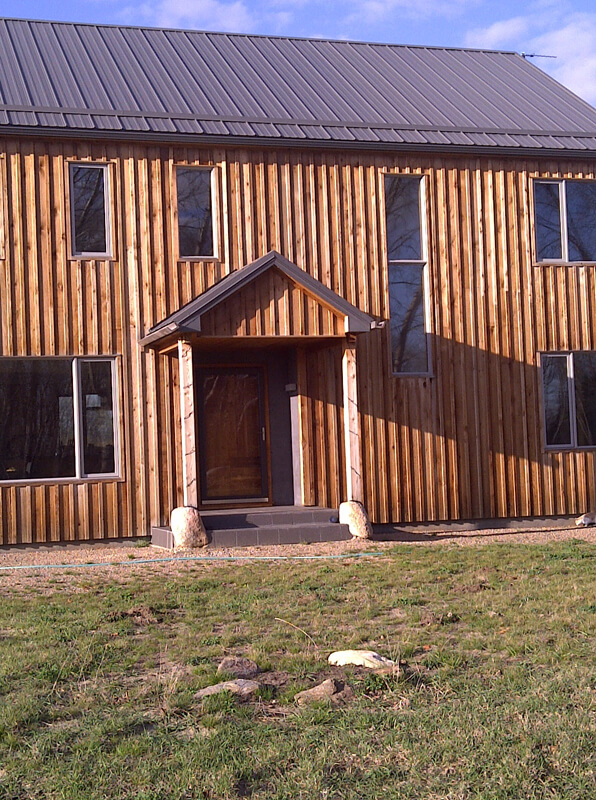 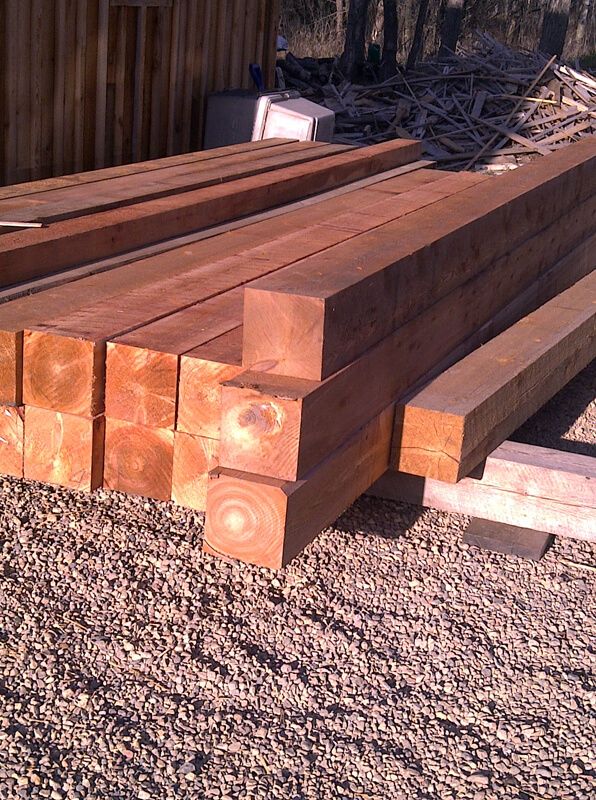 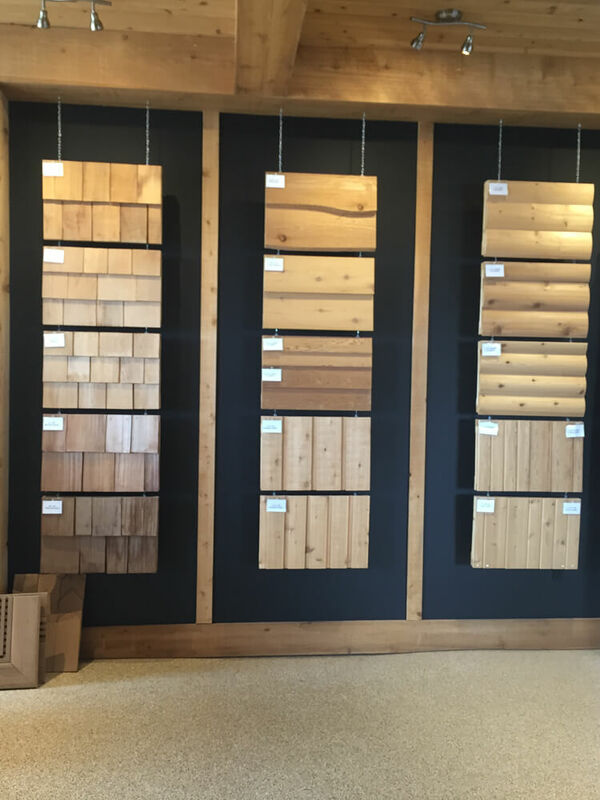 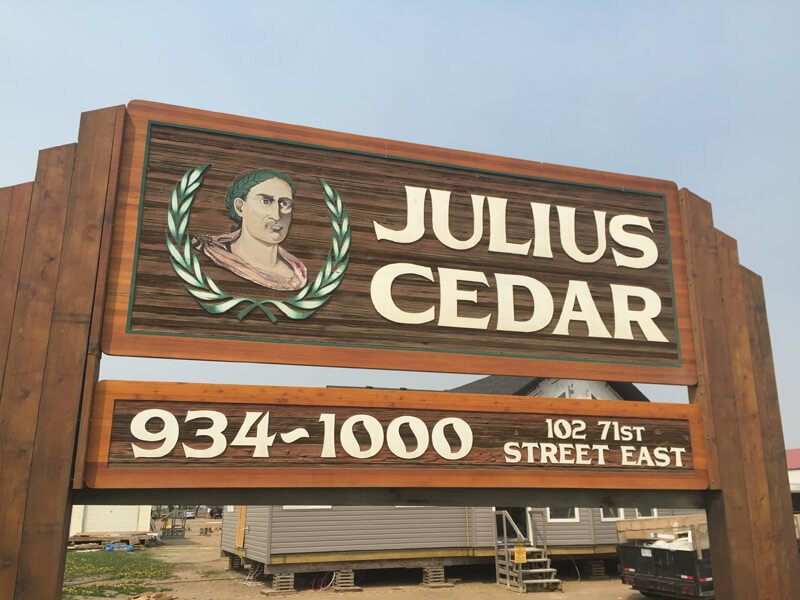 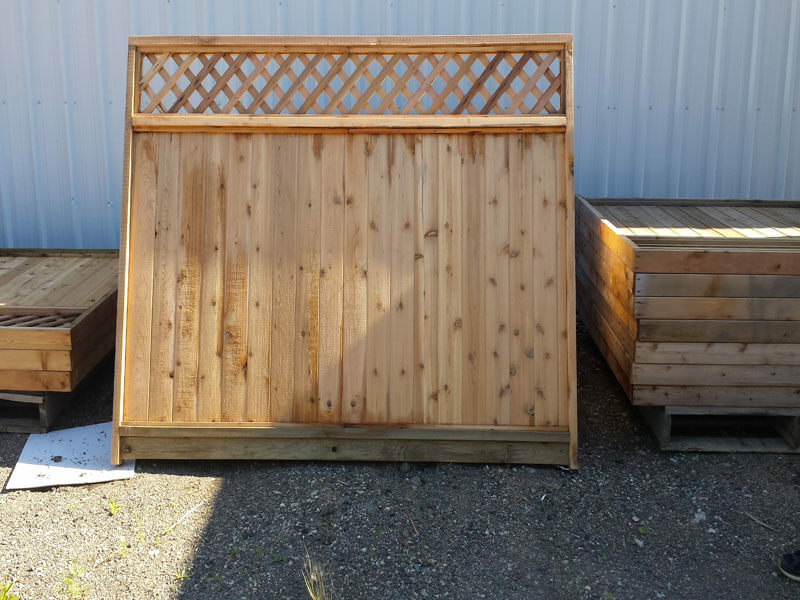 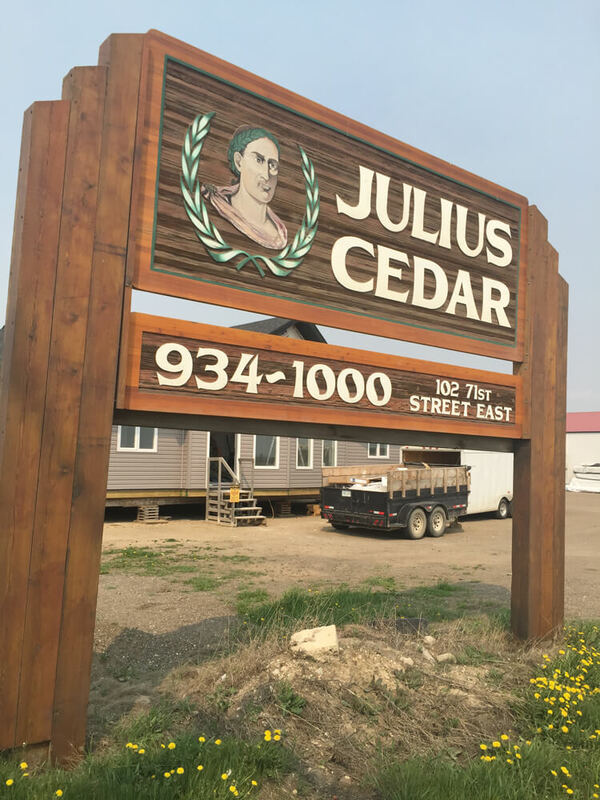 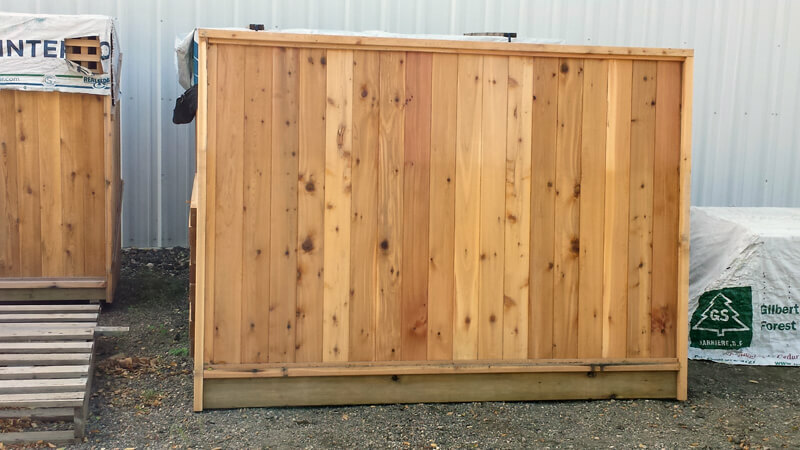 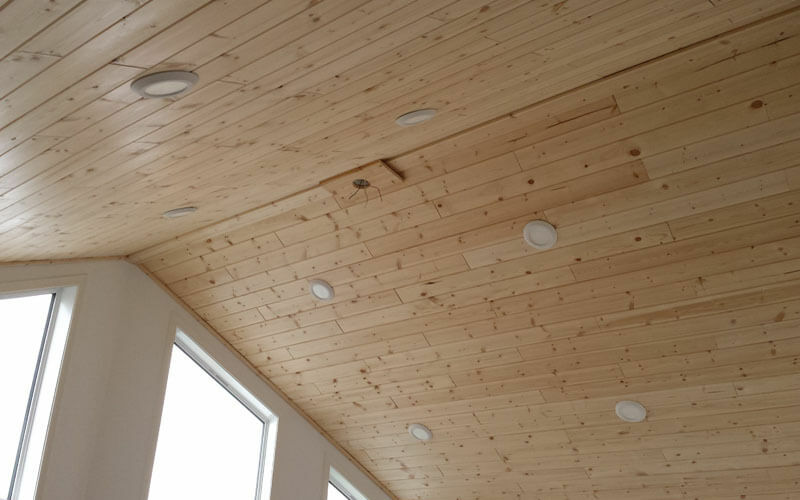 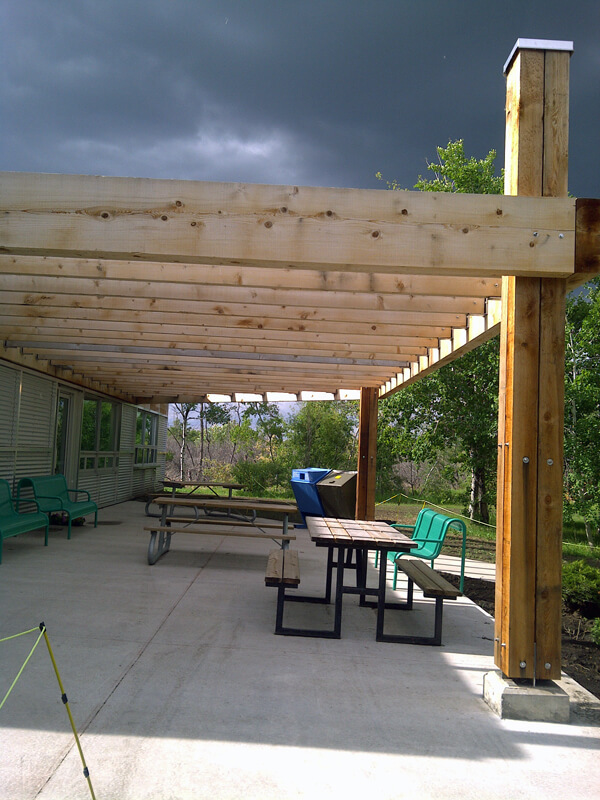 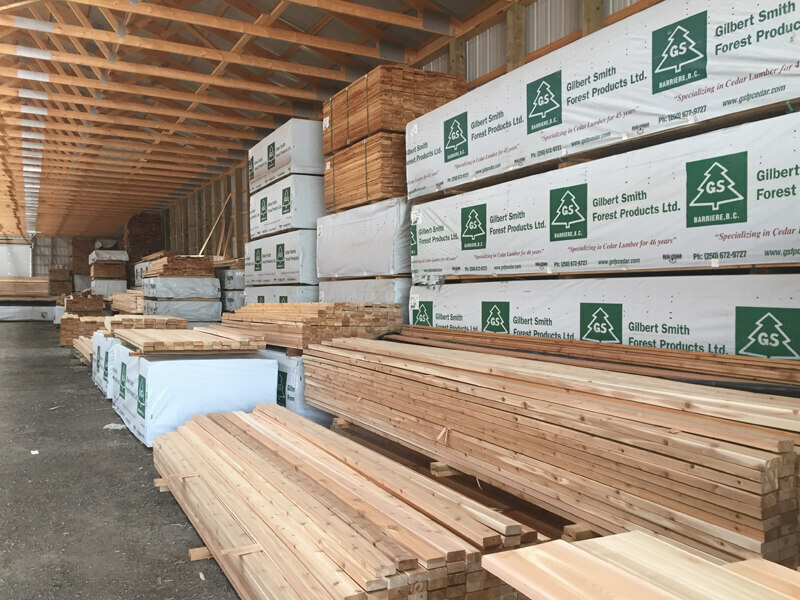 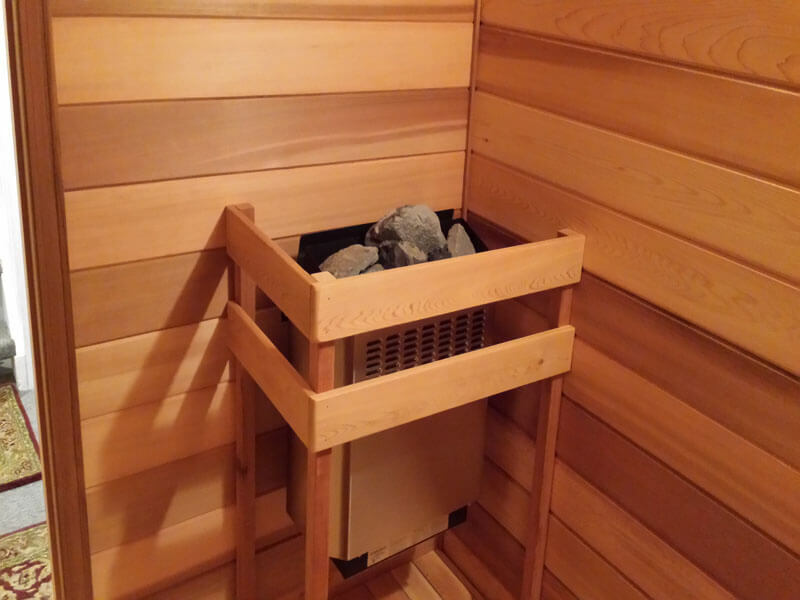 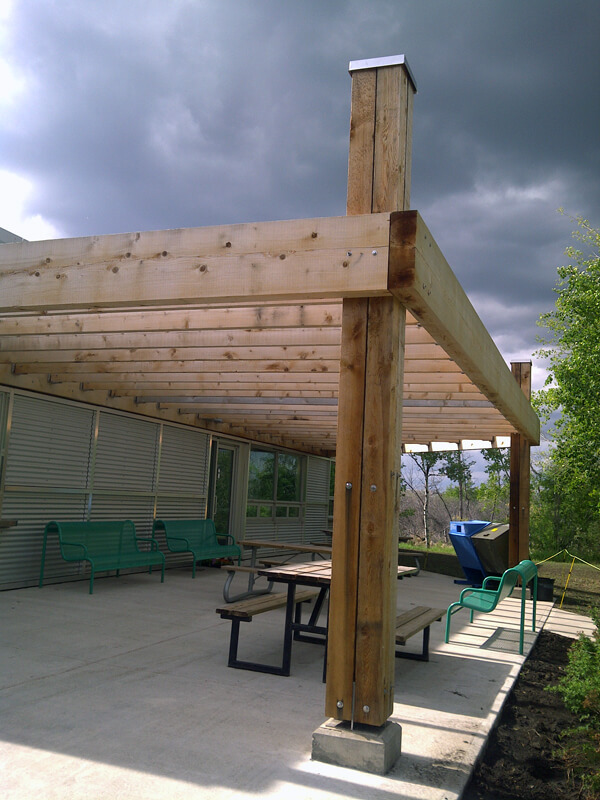 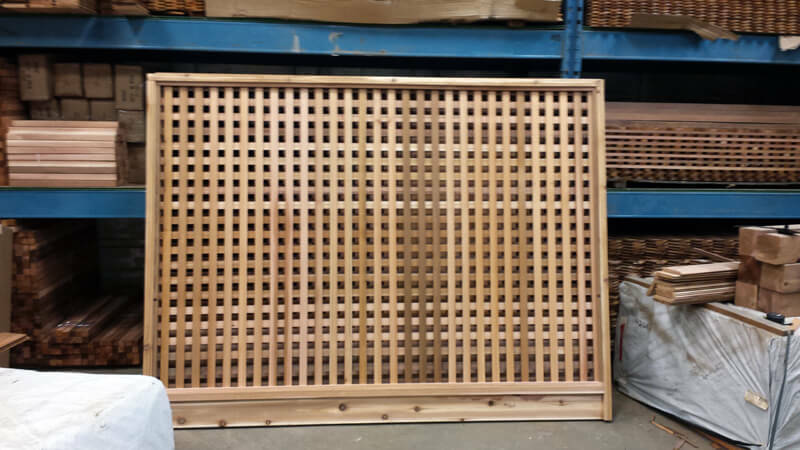 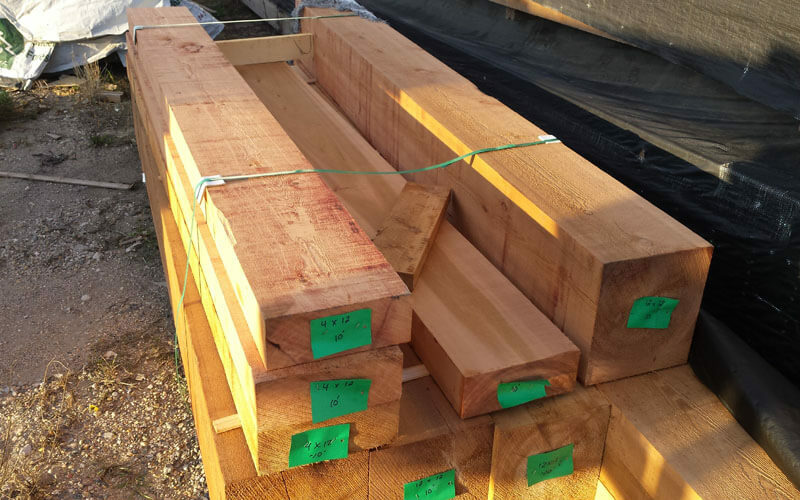 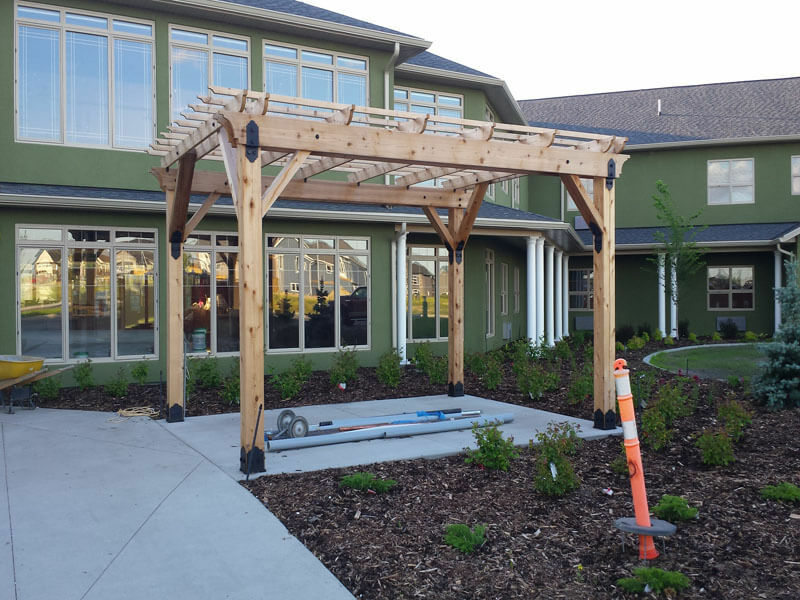 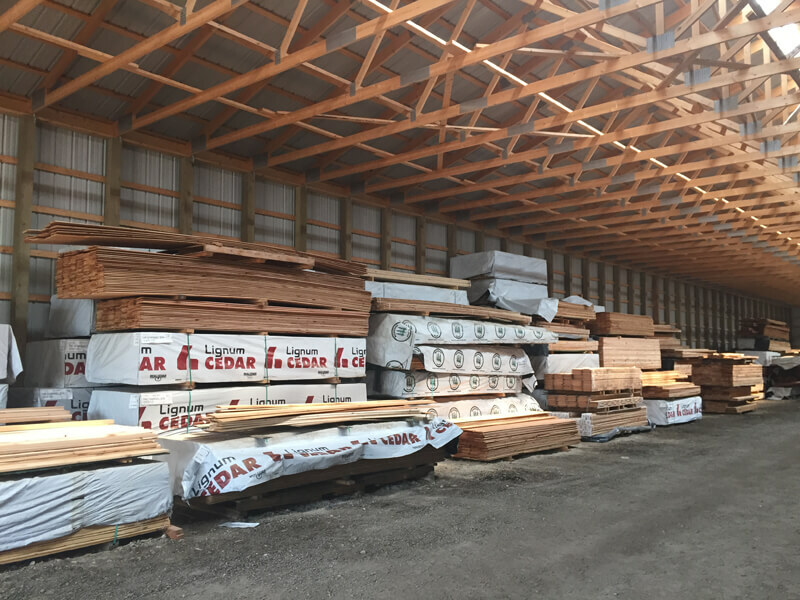 Browse the Julius Cedar photo gallery below to see the different products and services we have to offer. 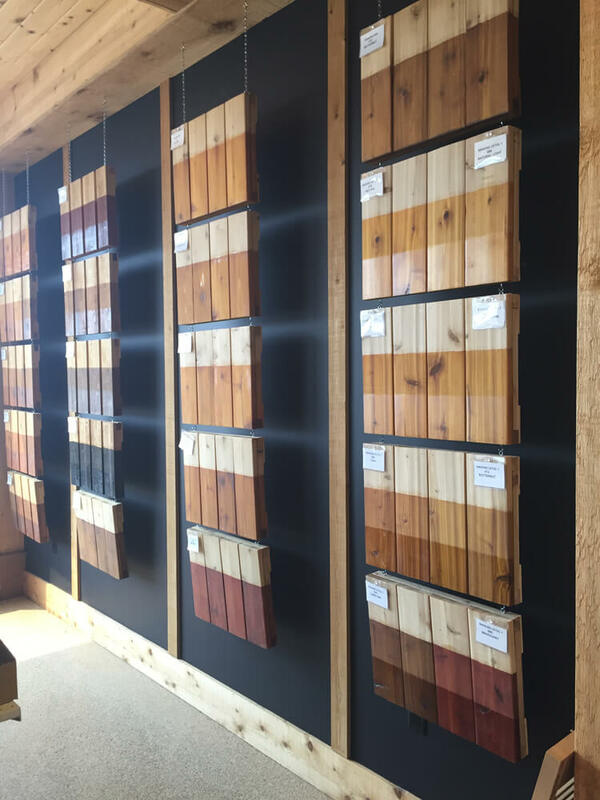 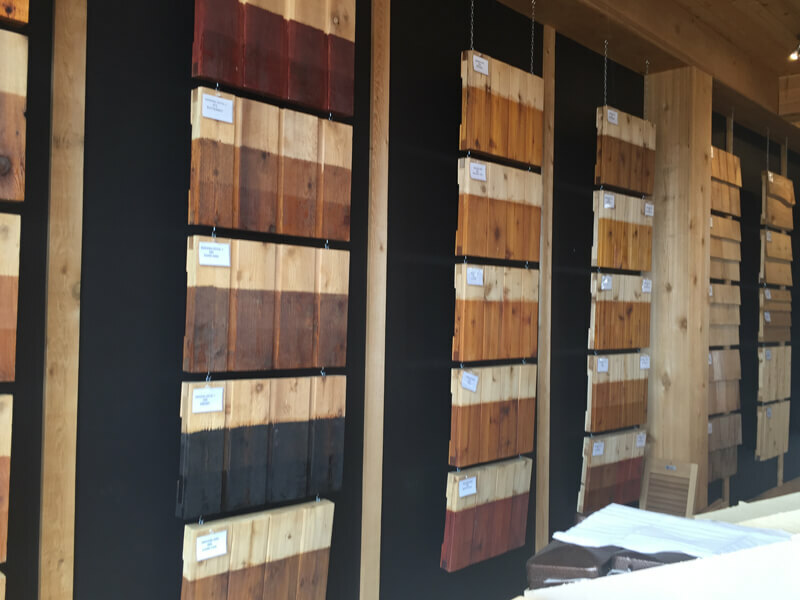 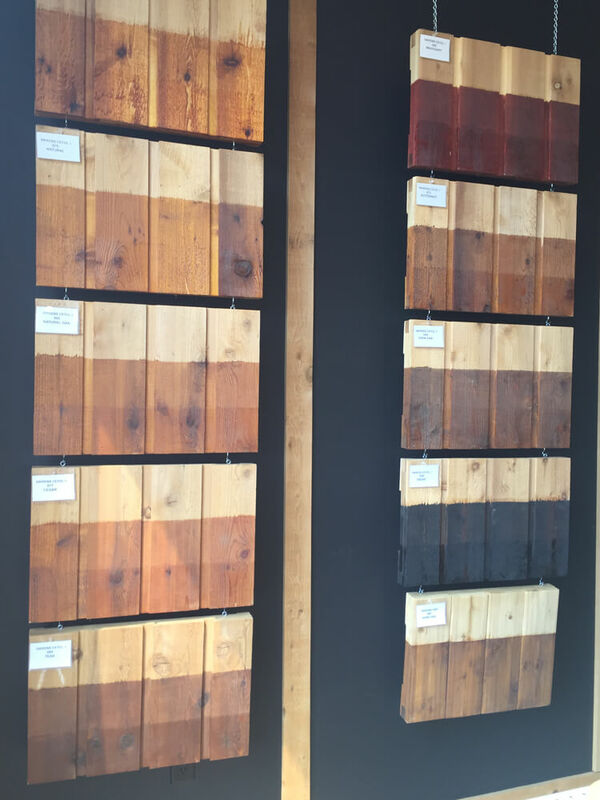 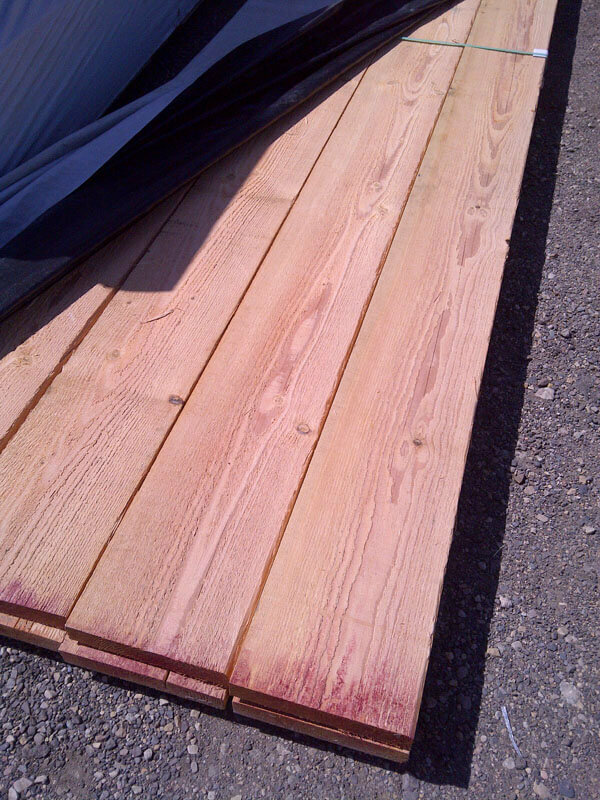 Our photos depict the colors of our stains, shingles, and other cedar products that are waiting to be turned into something beautiful. 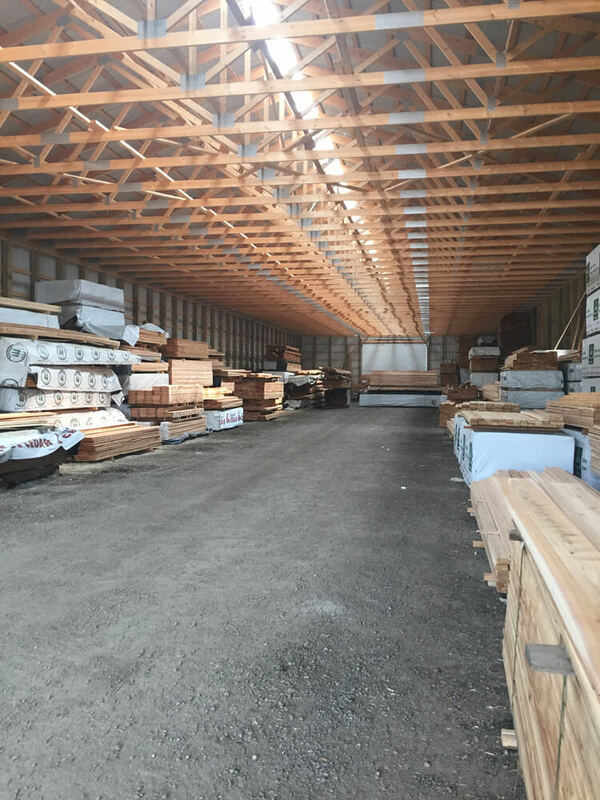 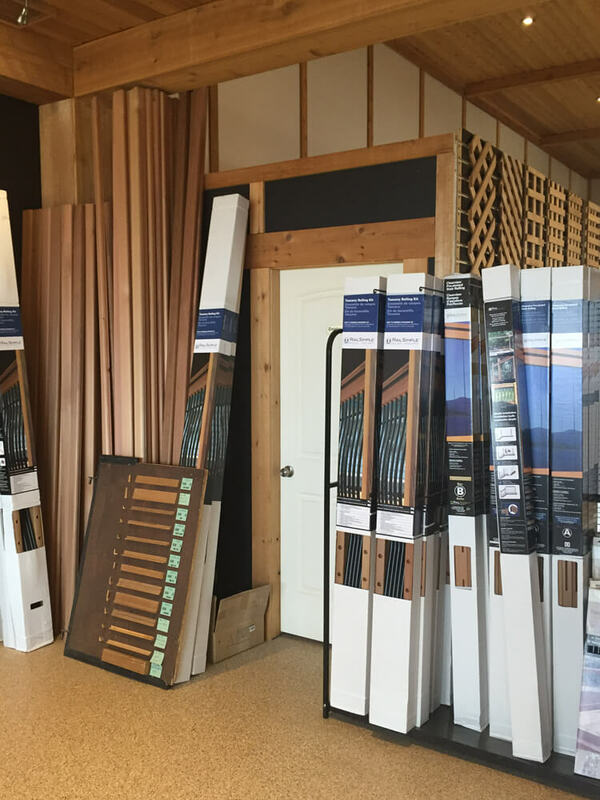 We have shots of our warehouse and large inventory of material, too. 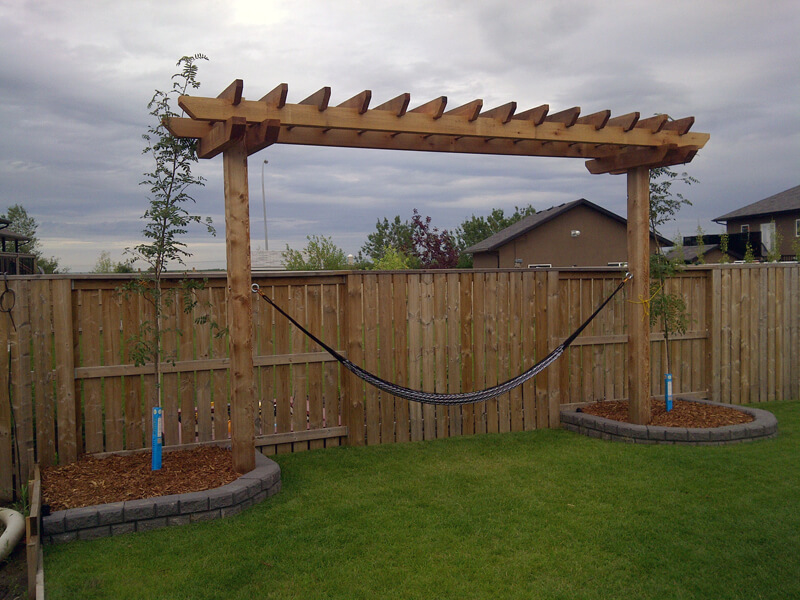 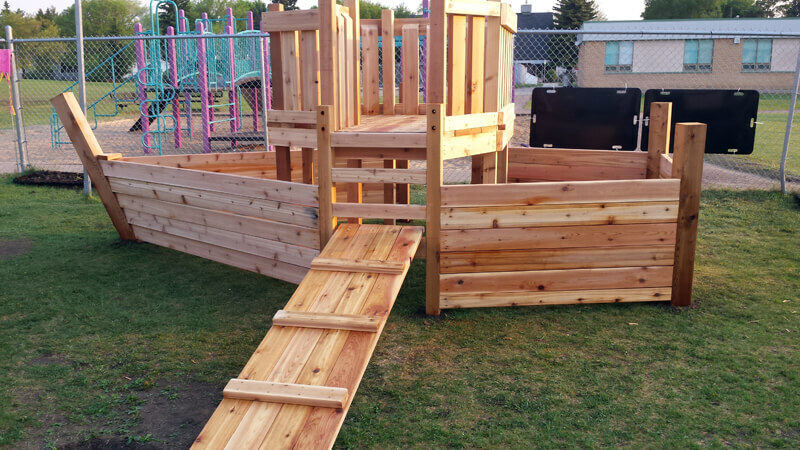 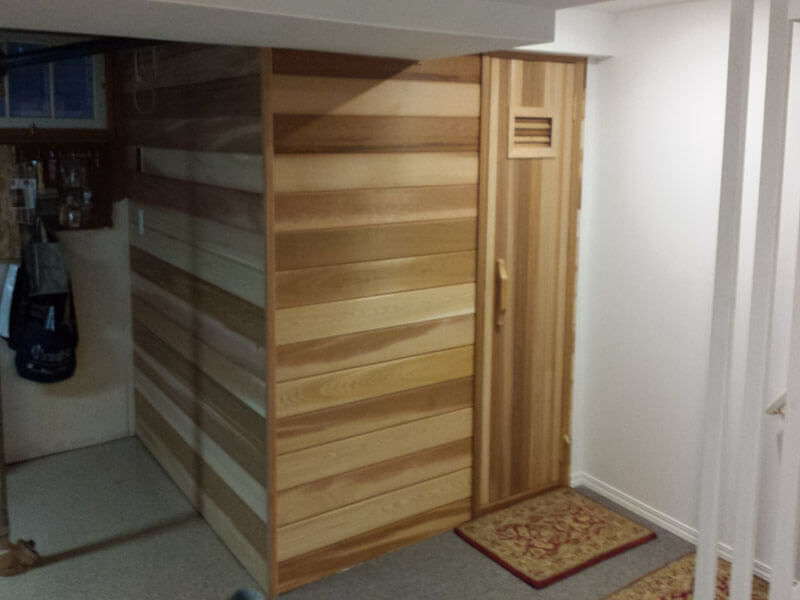 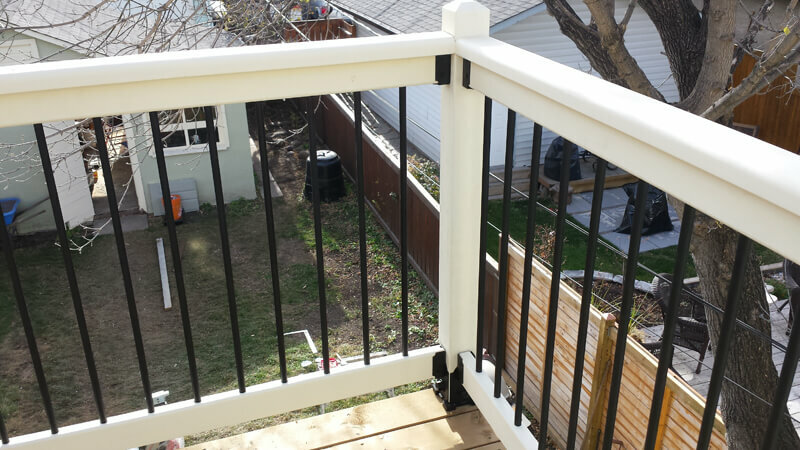 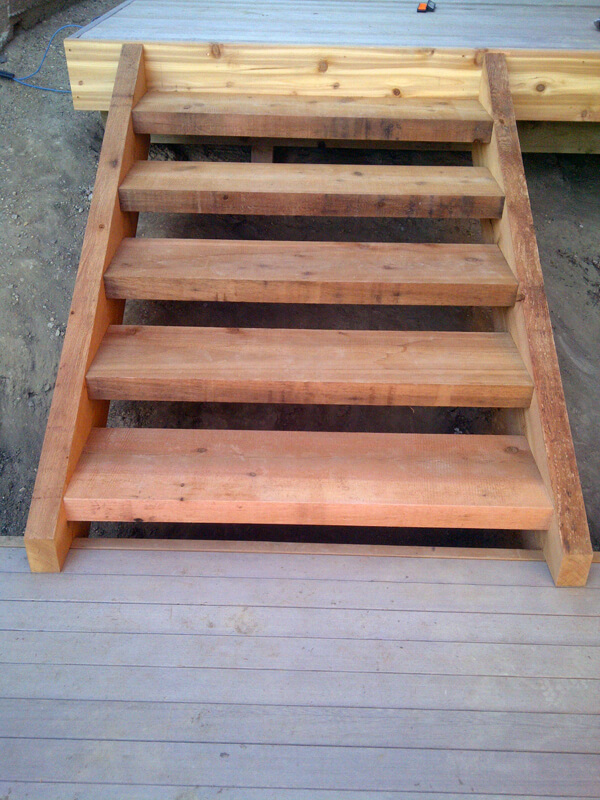 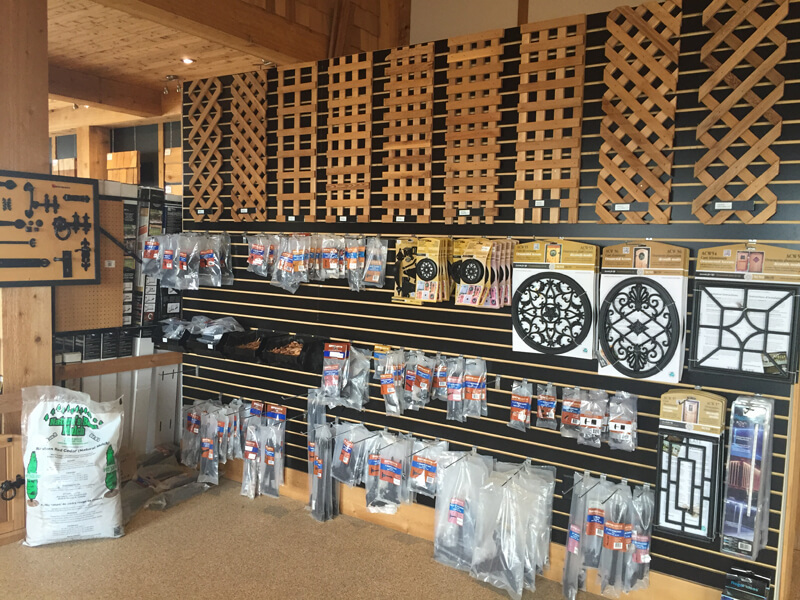 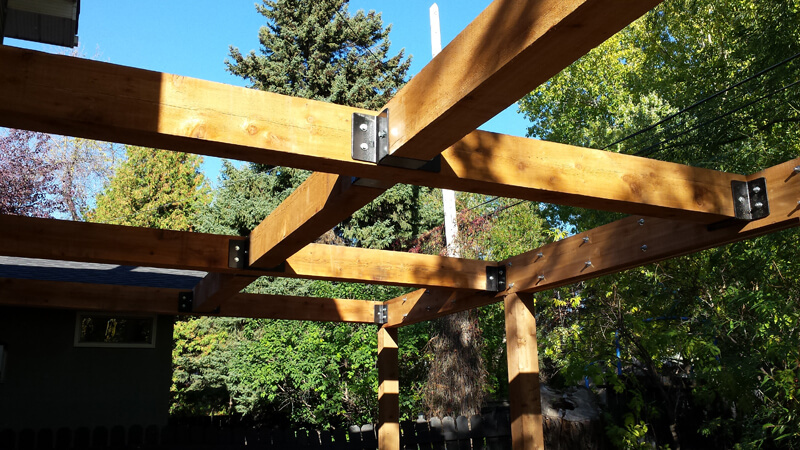 Visit us in Saskatoon if you would like to begin a new woodworking project!